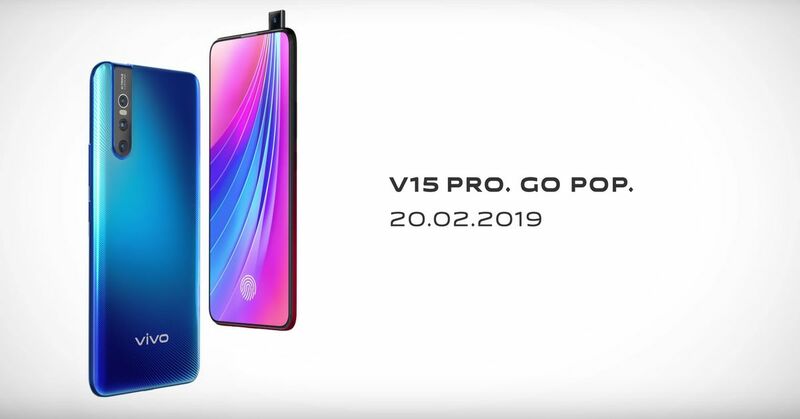 Vivo V15 Pro Leaked Specs, Price, Leaked Images Much More:- so hello guys here I will be sharing with you about the latest upcoming smartphone from Vivo which is Vivo V15 pro in budget segment. so what all features they are providing to us. Here I will be sharing with leaked images and specs of Vivo V15 so check out. So currently in the official advertisement Vivo shared a video in which they shared all the details of smartphone which where creating hype like as this smartphone coming with triple camera, Fingerprint in display, POP - Up Camera (motorized), almost 95% bezel-less which are the great things about this upcoming smartphone but let see when they announced this smartphone what all additional features we get. This smartphone is coming with 6.59inch AMOLED panel and Having Full HD Plus display which. 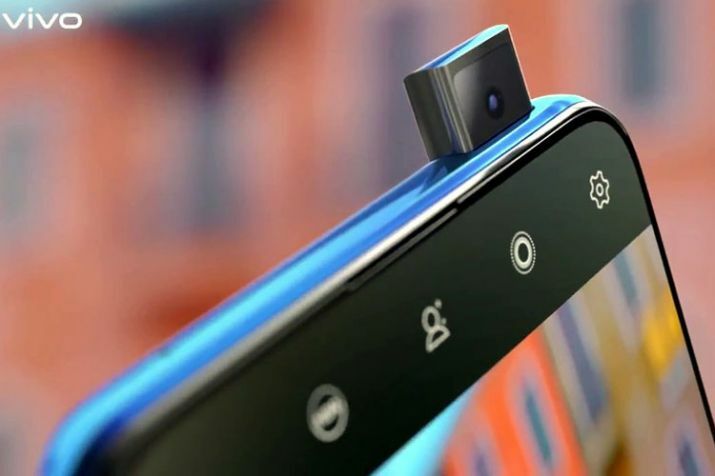 in this smartphone, you will be getting fingerprint scanner in display and this smartphone you will be getting 32MP pop-up Camera which Pops- up only on that time when you tap on camera icon and change in the front. This smartphone is coming with a Snapdragon 675 processor which is a new processor. now talk about primary camera this smartphone having 48MP+ 8MP +5MP camera setup in back. 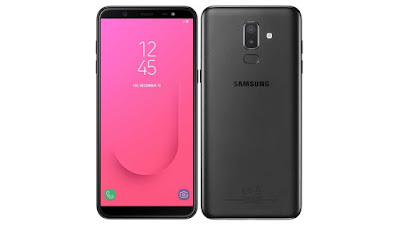 This smartphone is coming with Android Pie which is the latest version of Android. 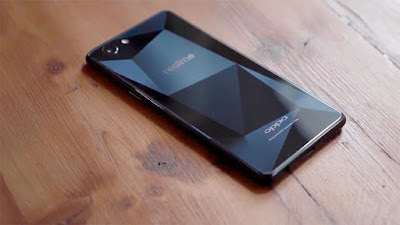 this smartphone will be coming in two variants first one is 6GB+64GB & the Second one is 8GB + 128GB. And they are also providing 4500 mAh battery with fast charging. So as per the features, this smartphone price could be higher then our expectation but as per the news this smartphone might come at the price of 23,000 to 25,000 and this smartphone will be killer if they launch at this price. This smartphone coming on 20th Feb 2019 and after launch, they will be going to start the sale after 1week. So as per the news this smartphone having amazing features like as POP-Up camera, AMOLED Panel, In Display Finger Print and having Snapdragon 675 processor which is amazing and if this smartphone comes at the price of under 25,000 then it will going to kill a lot smartphone. So if you like this article then don't forget to like comment and subscribe to our channel.